Great location! 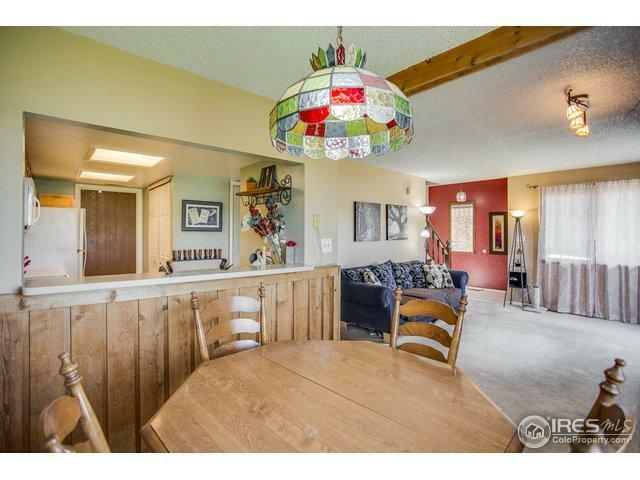 Easy access to Hwy 285, W. 6th Ave., C-470 & I-70 for recreation or work. Surrounded by three beautiful lakes - Cottonwood Park, Kendrick Lake & Smith Res & walking/jogging/biking trails! Large master suite w/ huge walk-in master bath w/ duel sinks, cabinets & closets. 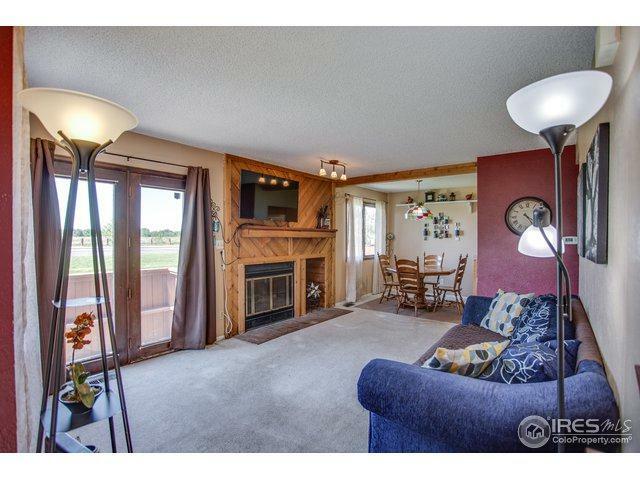 Family room features cozy fireplace, & large windows. The basement is finished & ready for you to personalize as another living area,workout room. 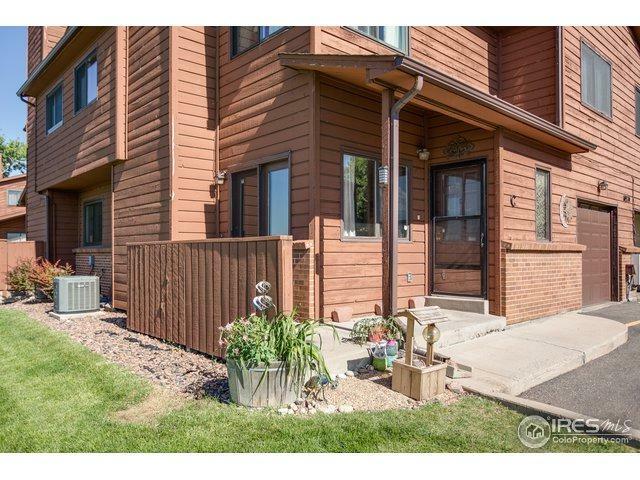 Includes a one car attached garage, & reserved parking space.